ITG offers a wide range of molded inductors from 1.6x1.2mm foot print to 17x17mm foot print for mobile and portable devices and automotive and industrial applications. SMD Power Inductor, 100nH, 35Amp, 5.0mΩ. 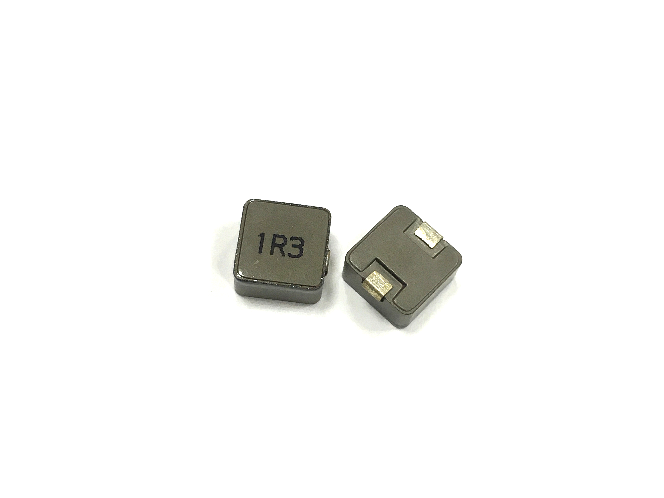 0.33uH to 10.0uH, 20%, 14.0mOhm to 480.0mOhm, 8.5Amp to 1.6Amp SMD Molded Inductor. 0.24uH to 2.2uH, 30%, 30.0mOhm to 150.0mOhm, 3.5Amp to 1.6Amp SMD Molded Inductor. 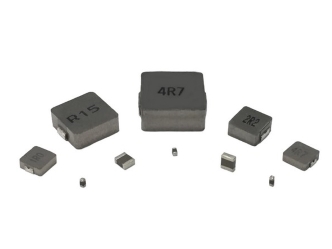 0.47uH to 2.2uH, 30%, 37.0mOhm to 170.0mOhm, 3.6Amp to 1.8Amp SMD Molded Inductor. 0.24uH to 2.2uH, 30%, 14.0mOhm to 132.0mOhm, 5.0Amp to 2.1Amp SMD Molded Inductor. 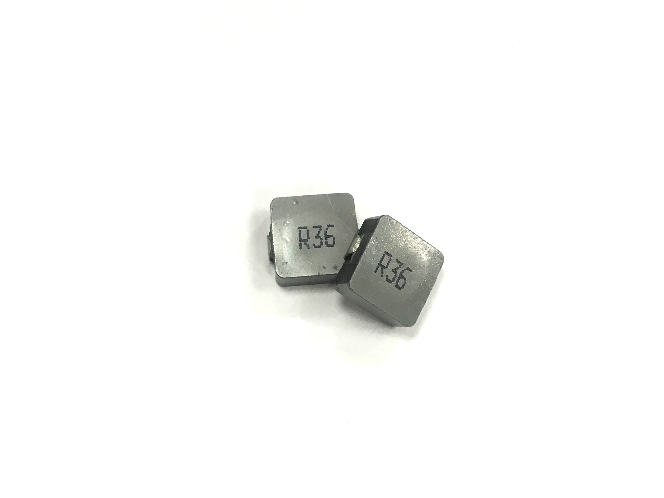 0.33uH to 3.3uH, 30%, 25.0mOhm to 130.0mOhm, 5.0Amp to 2.1Amp SMD Molded Inductor. 0.33uH to 2.2uH, 30%, 14.0mOhm to 105.0mOhm, 5.22Amp to 2.2Amp SMD Molded Inductor. 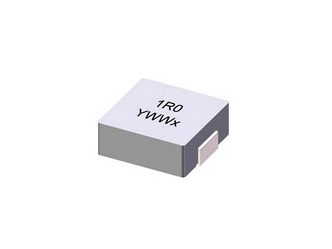 1.0uH to 10.0uH, 20%, 40.0mOhm to 400.0mOhm, 3.3Amp to 1.3Amp SMD Molded Inductor. 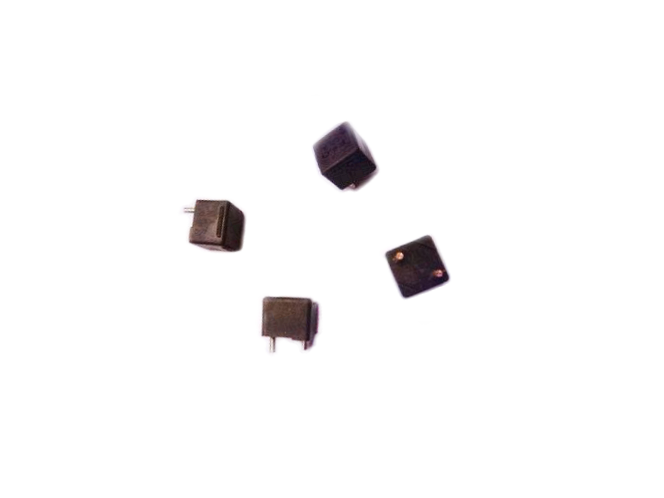 0.47uH to 2.2uH, 30%, 28.0mOhm to 110.0mOhm, 4.5Amp to 2.9Amp SMD Molded Inductor. 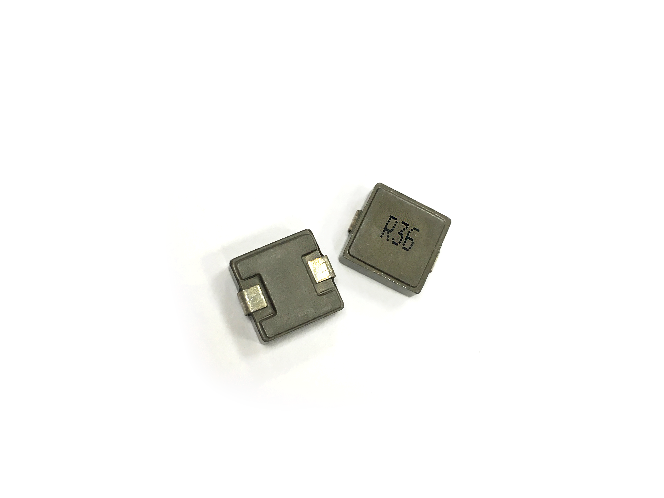 0.33uH to 3.3uH, 30%, 21.0mOhm to 120.0mOhm, 7.0Amp to 2.4Amp SMD Molded Inductor. 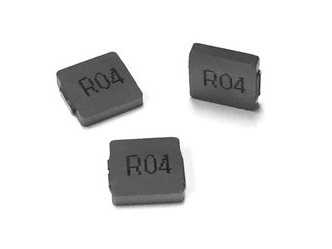 0.047uH to 1.0uH, 20%, 3.25mOhm to 52.5mOhm, 32.0Amp to 8.5Amp SMD Molded Inductor. 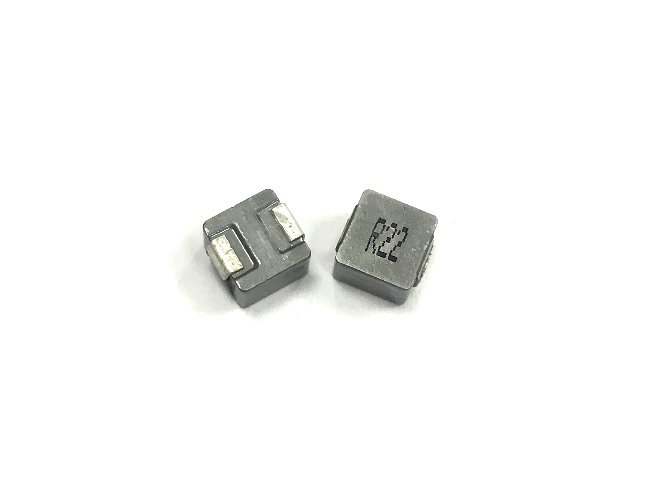 0.22uH to 4.7uH, 20%, 9.35mOhm to 193.0mOhm, 11.0Amp to 2.8Amp SMD Molded Inductor. 0.22uH to 10.0uH, 20%, 6.2mOhm to 294.0mOhm, 10.0Amp to 1.8Amp SMD Molded Inductor. 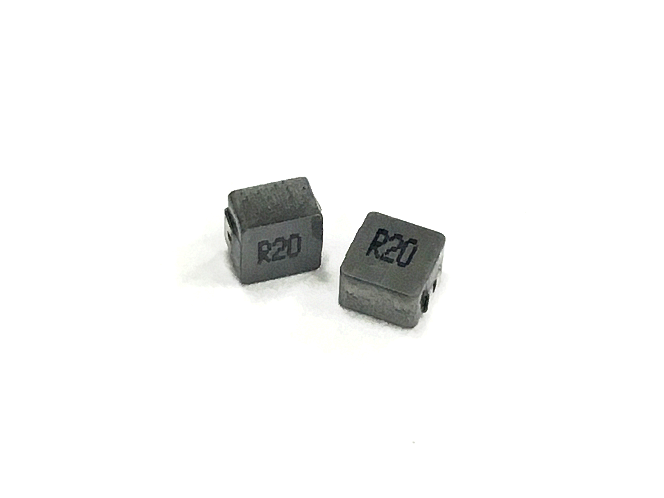 0.1uH to 22.0uH, 20%, 4.5mOhm to 550.0mOhm, 11.0Amp to 0.8Amp SMD Molded Inductor. 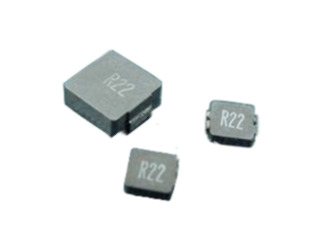 0.1uH to 22.0uH, 20%, 3.65mOhm to 330.0mOhm, 22.0Amp to 1.65Amp SMD Molded Inductor. 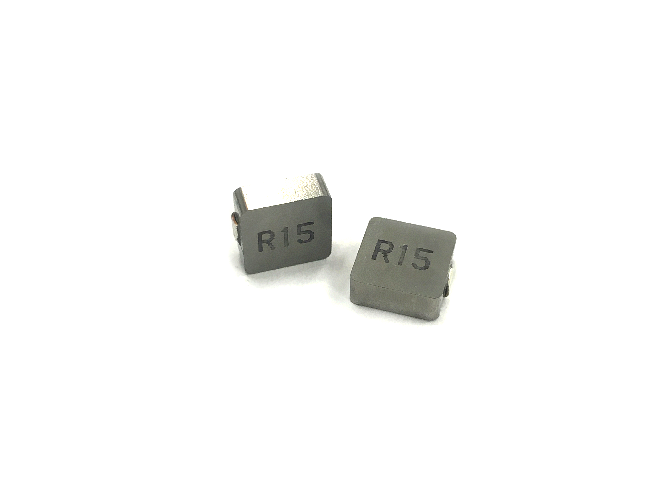 0.56uH to 10.0uH, 20%, 8.0mOhm to 155.0mOhm, 15.0Amp to 3.0Amp SMD Molded Inductor. 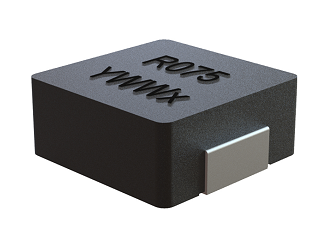 Molded inductor ideal for portable devices, Tablets and high density DC to DC converter. 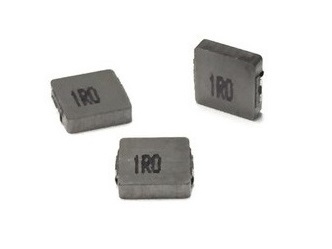 0.10uH to 10.0uH, 20%, 3.6mOhm to 199.0mOhm, 38.3Amp to 3.4Amp SMD Molded Inductor. 0.2uH to 4.7uH, 20%, 4.2mOhm to 63.9mOhm, 26.5Amp to 6.0Amp SMD Molded Inductor. 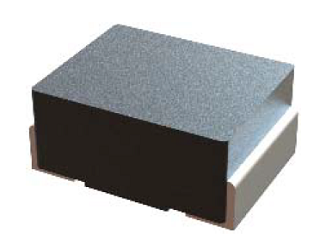 0.1uH to 10.0uH, 20%, 2.4mOhm to 119.5mOhm, 33.0Amp to 3.9Amp SMD Molded Inductor. 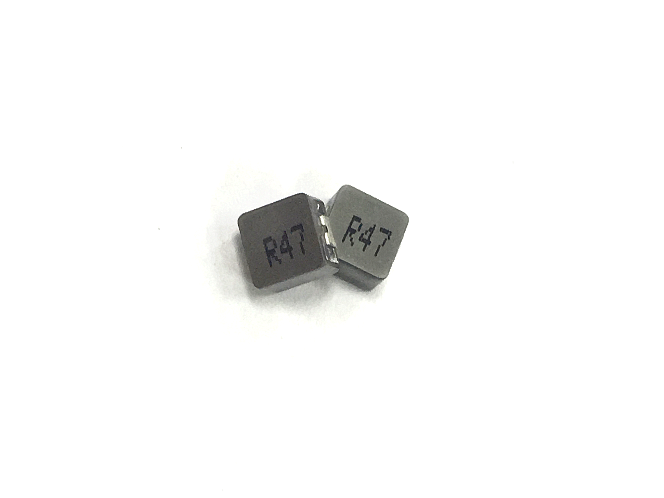 0.1uH to 4.7uH, 20%, 3.0mOhm to 78.0mOhm, 40.0Amp to 8.0Amp SMD Molded Inductor. 7.30x6.80mm foot Print, 1.80mm Max. 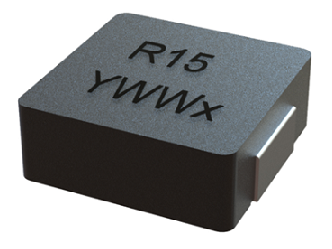 height SMD Power Inductor for high frequency applications.Operating frequency up to 5MHz.Inductance range of 0.10uH up to 10.0uH. 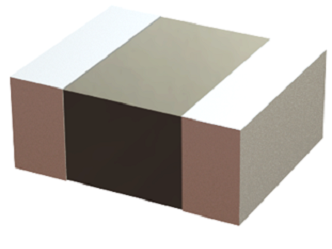 Custom values are welcomed.High saturation current characteristics by distributed gapped metal dust core.Ideal for portable device, Pad, E-reader and high density DC to DC ConverterTape & Reel Quantity: 1500 piece per 13 inches reel. 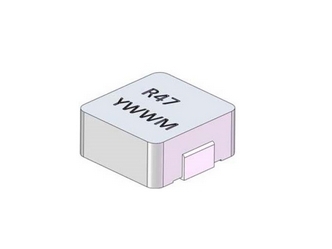 RoHS and HF compliant. 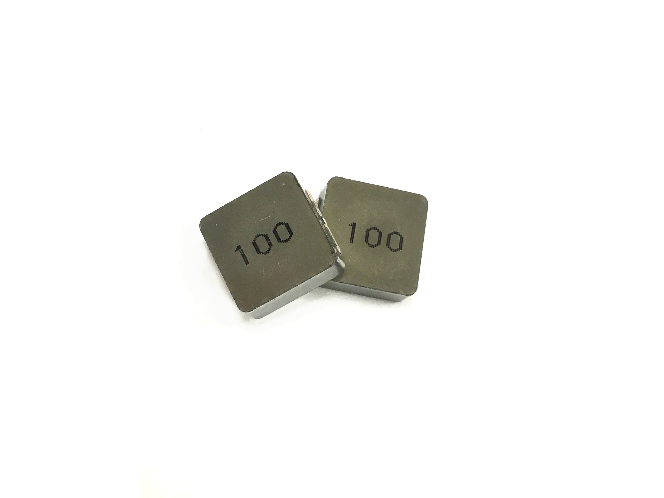 0.1uH to 10.0uH, 20%, 1.5mOhm to 105.0mOhm, 60.0Amp to 7.0Amp SMD Molded Inductor. 0.075uH to 33.0uH, 20%,0.58mOhm to 310.0mOhm, 60.0Amp to 2.5Amp SMD Molded Inductor. 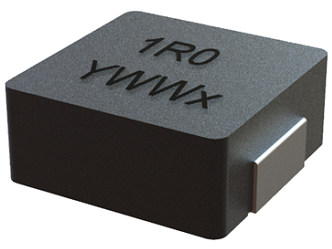 Inductor, 2.2uH, 10.0A, 11.0mΩ DCR. 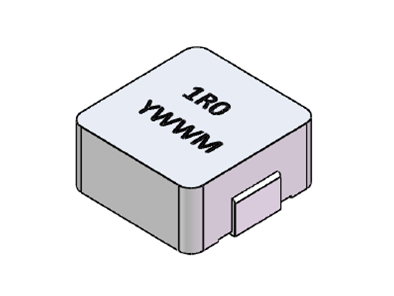 Inductor, 150nH, 50.0A, 0.66mΩ DCR. 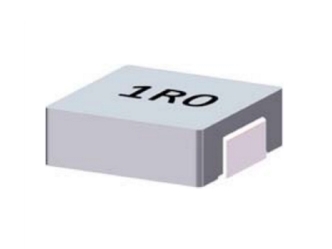 Inductor, 2.2uH, 11.0A, 11.0mΩ DCR. 0.22uH to 6.8uH, 20%, 1.1mOhm to 36.0mOhm, 32.0Amp to 6.5Amp SMD Molded Inductor. 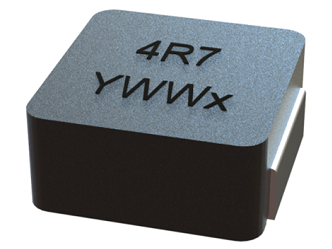 Power Inductor, 470nH, 31.5Amp, 2.62mΩ. 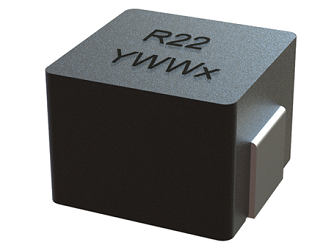 Inductor, 2.20uH, 11.0A, 23.0mΩ DCR. 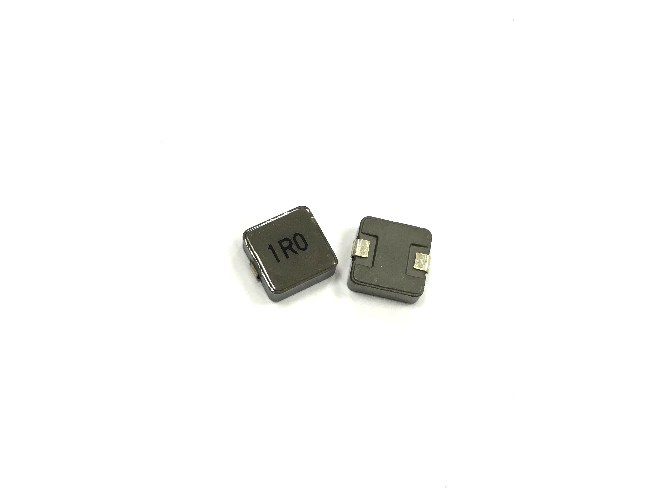 0.19uH to 10.0uH, 20%, 0.95mOhm to 36.5mOhm, 90.0Amp to 12.0Amp SMD Molded Inductor. 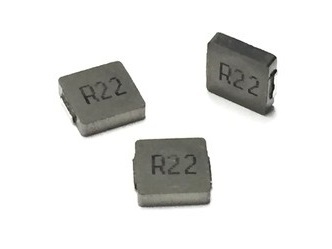 680nH, 29A, DCR 2.4mΩ Inductor. 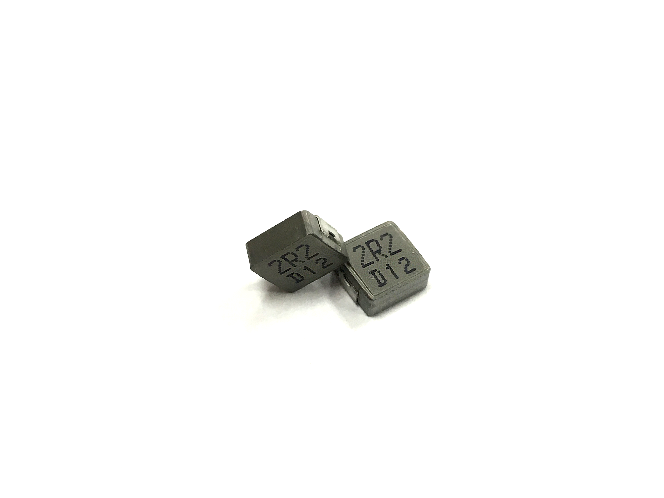 0.15uH to 68.0uH, 20%, 0.47mOhm to 209.0mOhm, 75.0Amp to 3.0Amp SMD Molded Inductor. 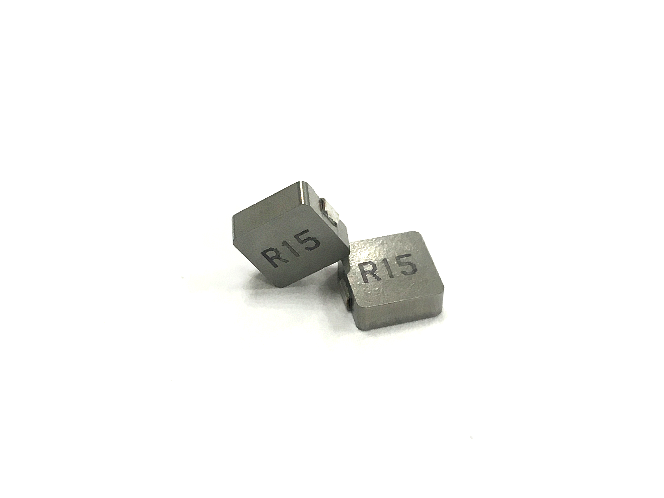 0.1uH to 15.0uH, 20%, 0.5mOhm to 33.0mOhm, 118.0Amp to 14.0Amp SMD Molded Inductor. 0.15uH to 47.0uH, 20%, 0.35mOhm to 90.5mOhm, 75.0Amp to 5.0Amp SMD Molded Inductor. 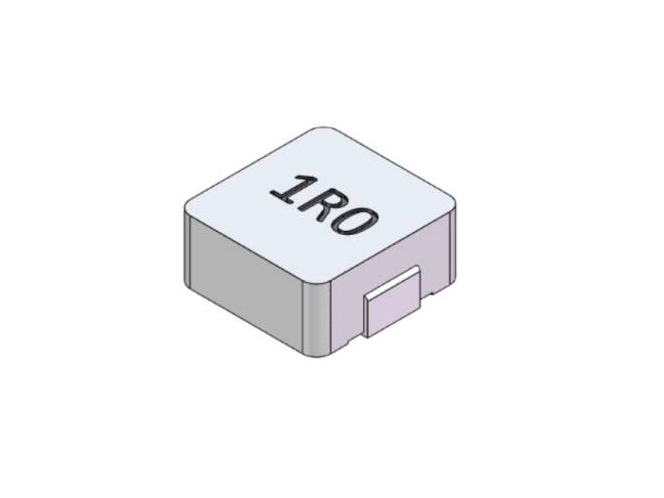 Inductor, 120.0uH, 3.2A, 0.235Ω DCR. 0.2uH to 4.7uH, 20%, 4.2mOhm to 65.0mOhm, 25.0Amp to 5.2Amp SMD Molded Inductor. 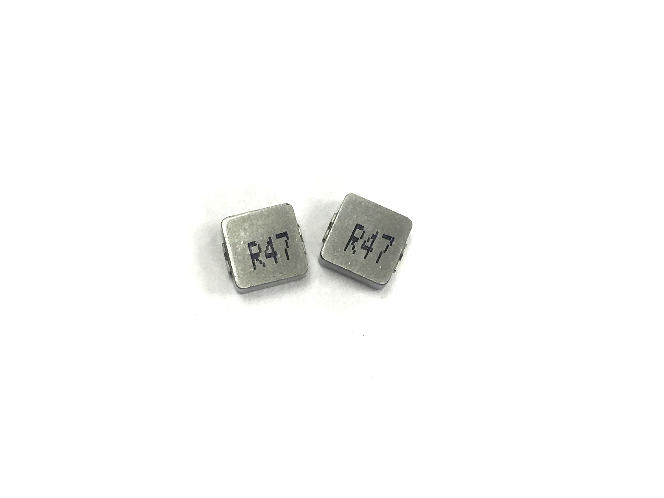 0.25uH, 37.5Amp, 2.8mOhm SMD Power Inductor. 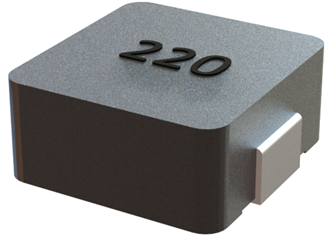 1.0uH to 22.0uH, 20%, 7.6mOhm to 135.0mOhm, 22.0Amp to 2.5Amp SMD Molded Inductor. 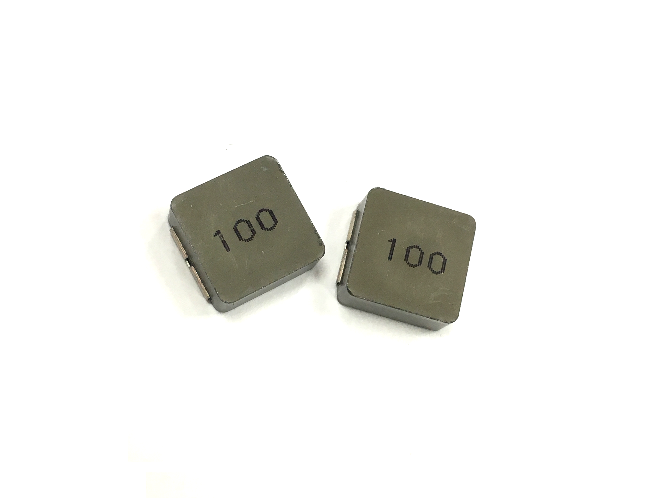 0.1uH to 10.0uH, 20%, 1.4mOhm to 97.0mOhm, 60.0Amp to 7.0Amp SMD Molded Inductor. 0.19uH to 100.0uH, 20%, 0.95mOhm to 270.0mOhm, 90.0Amp to 2.25Amp SMD Molded Inductor. 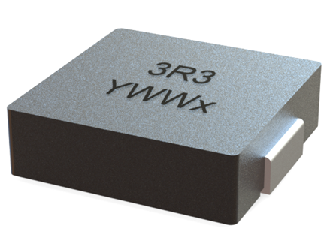 0.36uH, 35Amp, 0.88mΩ SMD Power Inductor. 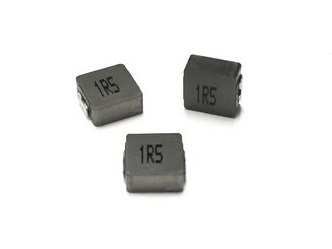 1.50uH, 33.0A, 4.20mΩ SMD Power Inductor. 0.36uH to 2.8uH, 20%, 0.75mOhm to 6.0mOhm, 32.0Amp to 18.0Amp SMD Molded Inductor. 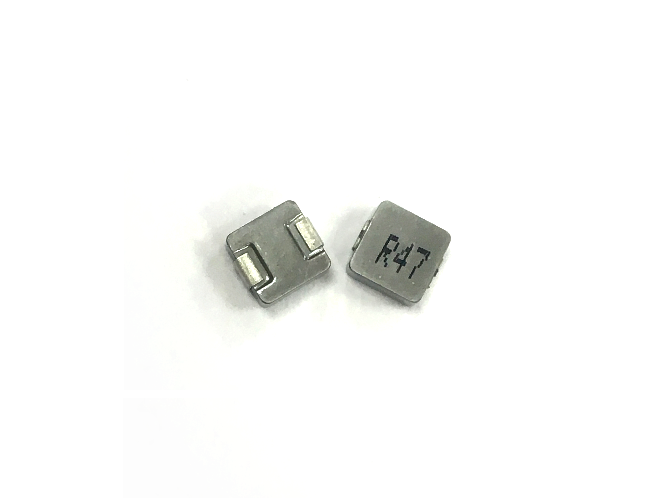 0.15uH to 10.0uH, 20%, 0.35mOhm to 17.7mOhm, 75.0Amp to 14.0Amp SMD Molded Inductor. 0.3uH to 10.0uH, 20%, 0.8mOhm to 16.8mOhm, 72.0Amp to 15.5Amp SMD Molded Inductor. 1.3uH, 40.0Amp, 1.6mOhm SMD Power Inductor. 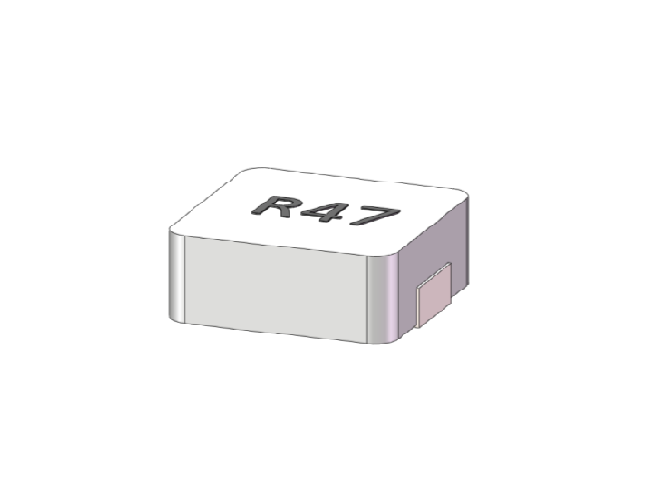 1.5uH, 40 Amp, 1.6mOhm SMD Power Inductor. 3.3uH to 100.0uH, 20%, 2.79mOhm to 110.0mOhm, 27.0Amp to 4.0Amp SMD Molded Inductor.